After filing Form I-485, Application to Adjust Status, there are several steps along the green card timeline. You’re probably anxious to know what happens and how long it will take to receive your green card. Although the steps that take place are generally the same, the green card timeline may vary depending on the basis of the application, the USCIS case load where you filed, and your ability to properly file an accurately prepared adjustment of status package without errors or omissions. If your adjustment of status package has been properly filed, USCIS will initially respond by mailing you a letter that confirms receipt of your application. The receipt letter is formally known as Form I-797C, Notice of Action (see example below) and arrives approximately 2-3 weeks after filing. This is your confirmation that you are officially an “adjustment of status” applicant and is the beginning of the green card timeline. If your Form I-485 (and related forms) have not been properly filed, USCIS may send a Notice of Action to reject the application or may send a Request for Evidence that requests additional items. Either will significantly delay your request. So it’s important to prepare the I-485 correctly and submit all required documents according to the filing instructions. Nearly 9% of adjustment of status applications are rejected, and thousands more are denied. A poorly prepared application can also delay the approval process and even create significant immigration problems. But when you prepare your I-485 on CitizenPath, we provide simple, step-by-step instructions and alerts to help you avoid costly delays. We even guarantee USCIS will accept your application. No credit card is required to try it. Tip: Generally it’s best to show up only on your scheduled appointment date and time. But it is possible to re-schedule a USCIS biometrics appointment if necessary. 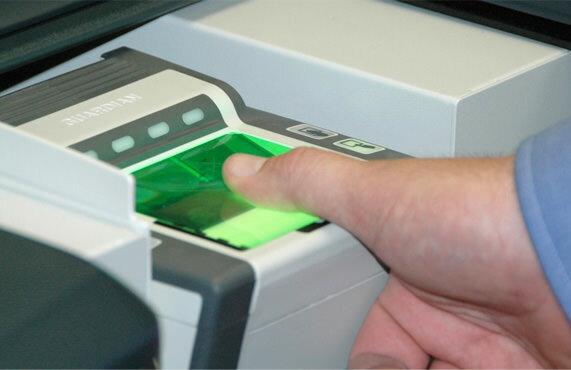 Learn more in our biometrics appointment FAQs. This is not an interview. The appointment’s purpose is to collect your biometrics information only. To learn more about the appointment, read USCIS biometrics appointment. Tip: If you think you might have a criminal record (even a DUI), contact an immigration lawyer before going to a biometrics appointment. Some crimes will make you ineligible for immigration benefits. A lawyer can request a background check before USCIS does and deal with it as necessary. If you also submitted Form I-765, Application for Employment Authorization, and Form I-131, Application for Travel Document, when you successfully filed your adjustment of status package, you will be receiving an Employment Authorization Document (EAD). Many people call it a work permit. 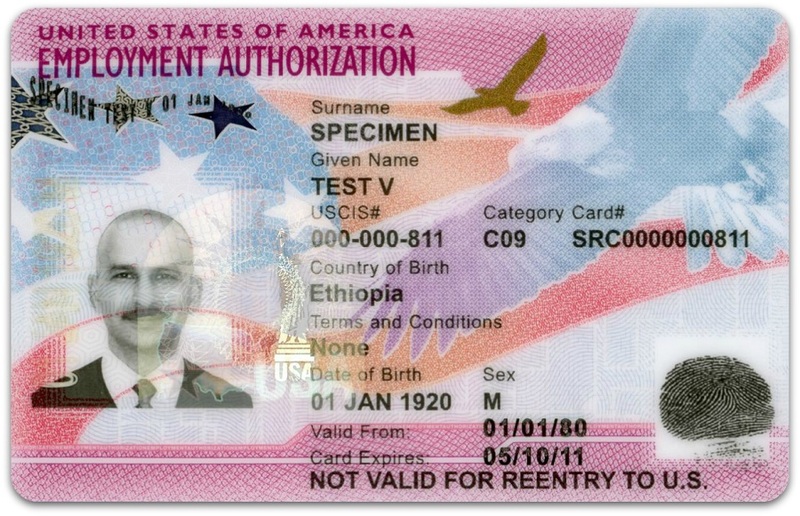 The EAD and advance parole travel document are combined on a single card. With the card, you are considered an adjustment of status applicant who may work in the United States and travel outside the U.S. according to the criteria of advance parole. Tip: Make a photocopy of both sides of your new EAD card. It may come in handy in the future. Next in the green card timeline, you and the petitioner will most likely receive a notice to attend an adjustment of status interview. However, it’s possible that your interview could be waived. Or USCIS may not require your petitioner to attend. (If you have a spouse petitioner, an interview is virtually a certainty.) Interviews should not be feared; they are a normal part of the process. Your type of case will influence the decision to have an interview, but filing a well-prepared AOS package with all necessary documentation helps your chances. The interview notice will arrive by mail as another Form I-797, Notice of Action. The adjustment of status interview will be scheduled at a USCIS facility near you, and it probably will last less than 30 minutes. Tip: If you change your address after filing your Form I-485, notify USCIS within 10 days of your relocation by filing Form AR-11, Alien’s Change of Address. You also must call USCIS at 1-800-375-5283 to change the address with your pending I-485 application. If you will be attending an adjustment of status interview, it’s a good idea to get prepared. Start by reviewing your I-485 and related forms. Be sure that you’re familiar with the answers. A complete copy of your immigrant petition and adjustment of status application. The USCIS officer will be reviewing these documents, so be able to explain your answers if necessary. Originals of any documents that you submitted copies to USCIS, such as birth and marriage certificates. Advance Parole document and/or Employment Authorization Card (if you have one). Your passport, which contains the nonimmigrant visa by which you entered the U.S. Tip: Review the USCIS interview notice for a complete list of items that you should take to the adjustment of status interview. In some cases you may be granted permanent residence at the end of the interview. If approved, your green card will be mailed to you. If your application is denied, USCIS will mail you a notice explaining the reasons for the adjustment of status denial. 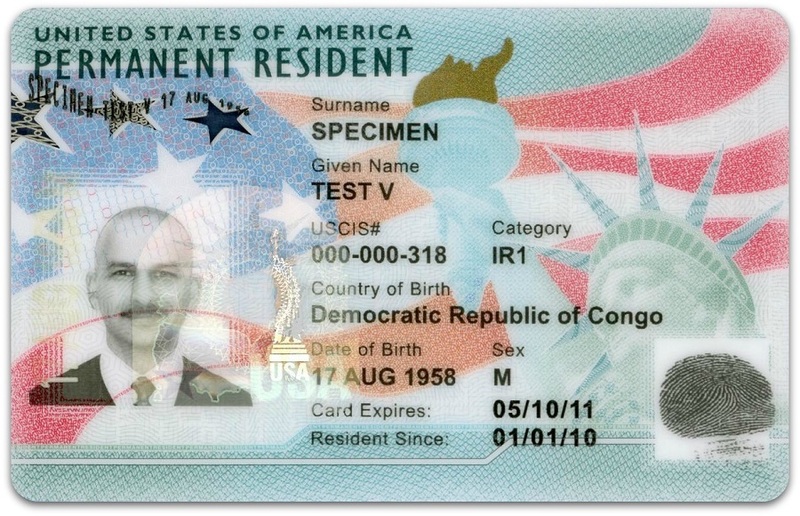 Once you have your green card, you no longer need the EAD card. As a permanent resident, you have the right to travel outside the United States and return with a valid green card. You may also use the card as proof of your right to work in the United States. Congratulations. After filing Form I-485, Application to Adjust Status, and related forms, the green card timeline can take anywhere from 8-14 months. The basis of your adjustment of status (e.g. family, employment, asylum, etc.) will be a significant factor. This is an approximation. Processing times may be shorter for some and longer for others. In some cases, USCIS will make a request for additional information or even schedule an additional interview. Don’t forget — you can check your case status online with your receipt number. The USCIS website also lists normal processing times. If you believe that your case is outside the normal processing times, you can make a case inquiry.